Splento professional photographers in East London provide high quality photography service and are available even at the last minute. With Splento you have the easiest, fastest and cheapest way to book a specialist photographer in East London for any of your needs: parties, events, weddings, portraits, conferences or product photography. Whether for a stag do, a corporate event, a look-book photoshoot or a romantic walk, we are available at very affordable rates for only £99 per hour for all your photographic needs. 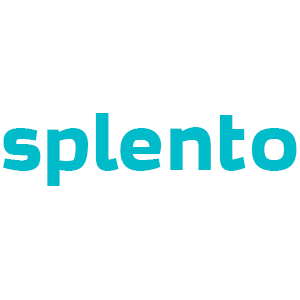 By using Splento - which stands for splendid mementos - you can book a carefully vetted local professional photographer on demand in East London in under a minute. Your photos are processed, edited and delivered to you in 48 hours - guaranteed! Rates for £99 per session. Where else can you find the best photographers in London from £99 per hour and photos delivered in 48 hours?